John started his career as a student apprentice with HOW Engineering. Upon completing his apprenticeship he moved onto Crown House Engineering as a contracts manager where he first met Steve Borley. John joined CMB in October 2015 as a Director at our Cardiff office. 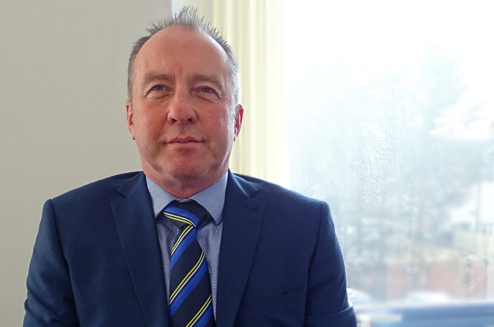 John brings 25 years of industry experience having previously worked for Crown House Engineering, Johnson & Baxter and more recently Mitie where John was Operations Director for 10 years overseeing all M&E contracts undertaken from the Cardiff Office. John has worked on a variety of projects such as National Assembly for Wales Building, Cardiff University and numerous education and healthcare schemes. John has a positive, practical non-confrontational attitude, is very customer focused which enables his relationships with clients to flourish resulting in repeat business on a regular basis.